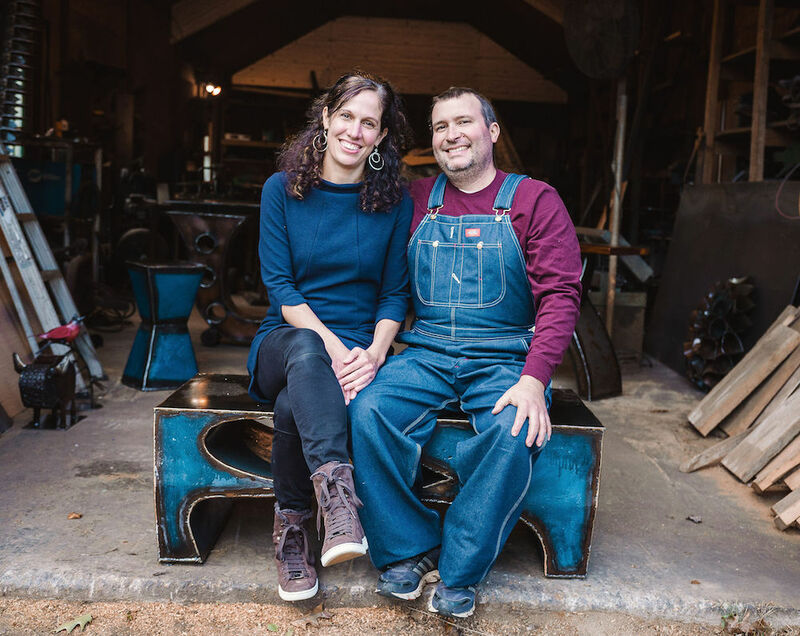 We are Ben and Kate Gatski of Gatski Metal. We make art pieces and tables in a small shop in Pennsylvania. Once a month, we share the everyday life behind making art pieces in hopes that it will inspire you to live a life you love. We aim to give an honest depiction of this life, to include behind-the-scenes action, comical moments, and stories about how our pieces came to be—not to mention the first chance at special discounts. We would love to have you join us!